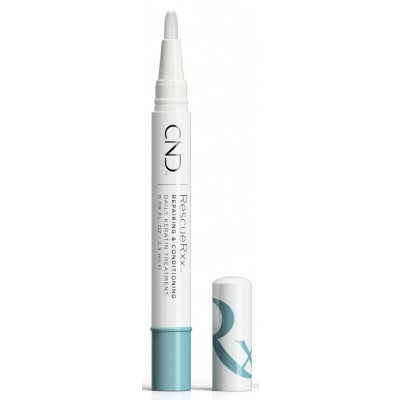 The same formula you love in a convenient and easy to use pen format for more precise application. 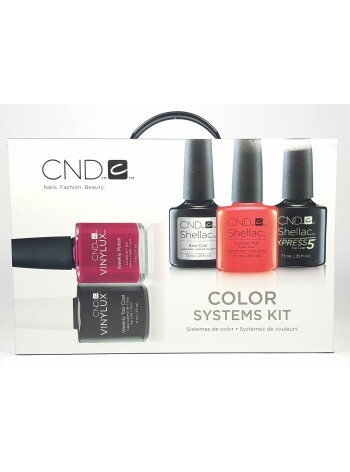 A highly effective treatment from CND that repairs damaged nails with thepower of Keratin protein and moisturizing jojoba oil. With daily use, peelingand white spots are dramatically reduced. See a difference daily. 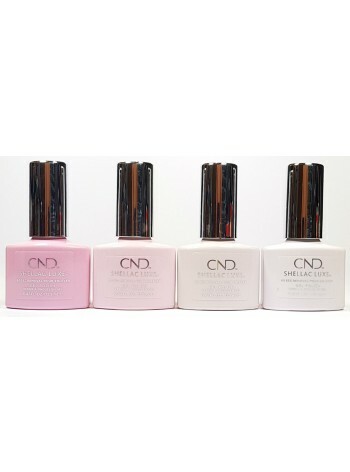 Apply to bare natural nails twice daily, massaging into the entire nail, extension egde and cuticle.. Allow rescuerxx to completely penetrate for at least 300 minutes prior to washing hands. Use for up to 4 weeks for optimal results.